With the advent of trenchless technology, ensuring that the repair process goes smoothly is of the utmost importance. At C. Lee Services, our sewer camera inspections utilize advanced equipment and features that make our work more efficient and long-lasting. For our customers in Summit County, Ohio, our sewer camera inspections are available at any time of the year and during accidental, emergency situations as well. Based on the severity of the damage discovered in the pipe, we will act accordingly and recommend the ideal solution. 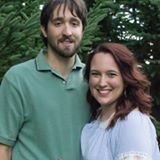 Whether it’s a simple clog that can easily be removed with hydro jetting or a crack that needs to be filled and sealed away with cured-in-place pipe lining, we can make a careful, informed decision that will allow us to successfully resolve the issue and restore your quality of life. While sewer camera inspections are incredibly valuable in the context of an emergency situation, we are proud to offer our inspection services year round as well. With routine inspections, we can help maintain the integrity of your pipes by catching problem areas, such as the early signs of a clog forming, while they’re still small. This gives us time to fix them accordingly and prevent them from becoming a major, expensive accident later on. 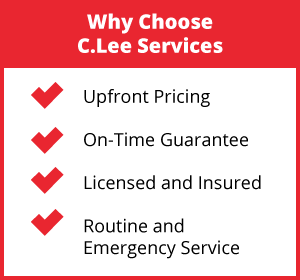 At C. Lee Services, we encourage our customers to be proactive and maintain the quality of their sewer system, and our sewer camera inspections are an affordable, trenchless way to do so. Our inspections can extend the lifespan of a pipeline and prevent accidents from occurring and disrupting your daily routine, saving you time and money in the long run. With our team of experts, you can rest easy knowing that your sewer system is in good hands when you call us for assistance. 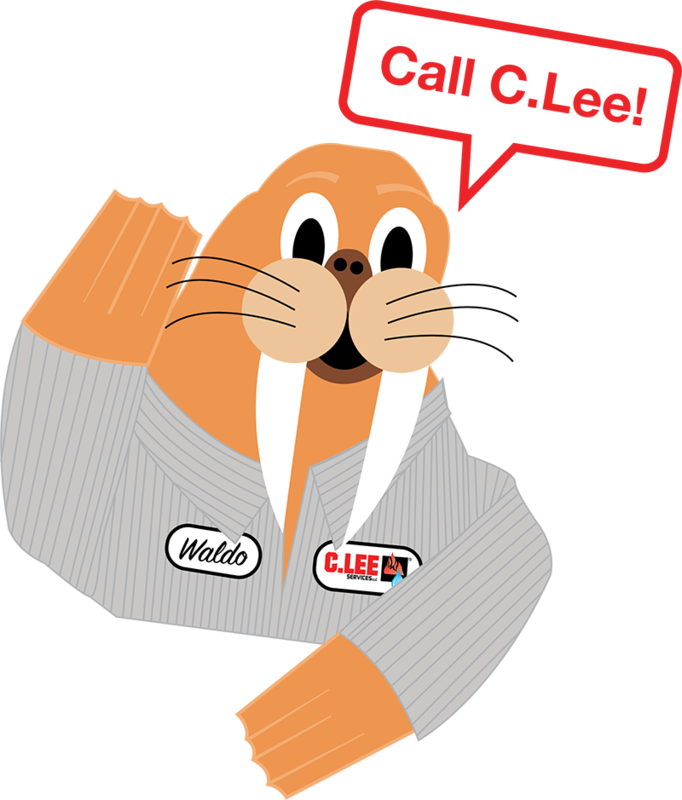 With C. Lee Services, sewer system concerns can become a thing of the past, and you can trust in your system to serve your home or business smoothly and efficiently for many years to come. 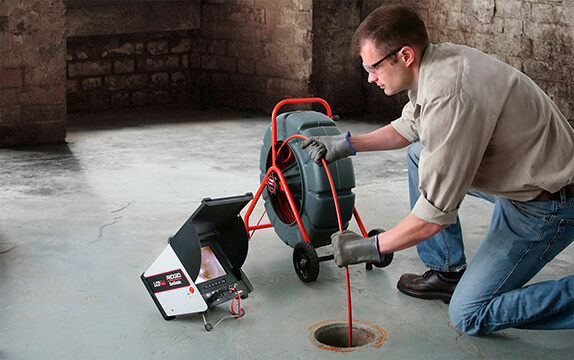 Call our team today to learn more about our sewer camera inspection technology and how we can help you!